We are delighted to announce that through the perseverance of Simon Anderson and a large amount of "being in the right place at the right time", Diageo Plc have transferred ownership of the original Haig Village Knockout Cup to Cookley Cricket Club. 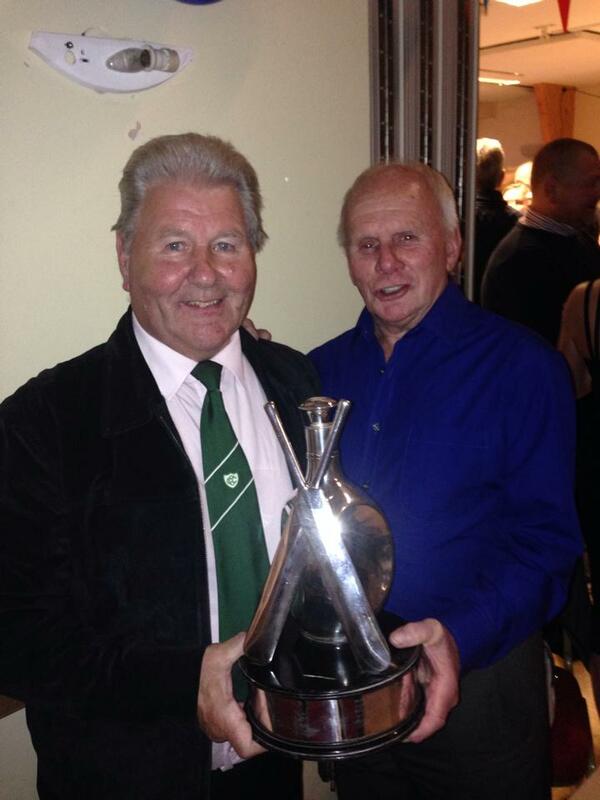 At their recent presentation night, the trophy was awarded to the1977 skipper Mick Hopkins and team member Reg Brittain. 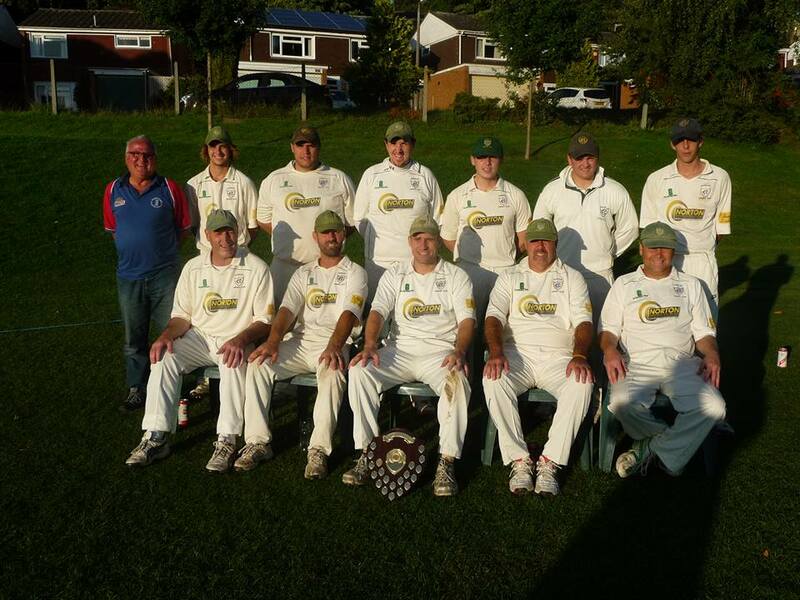 Cookley CC first team are Champions of the Worcestershire County League Division Two and will play at the highest level in their history next season.